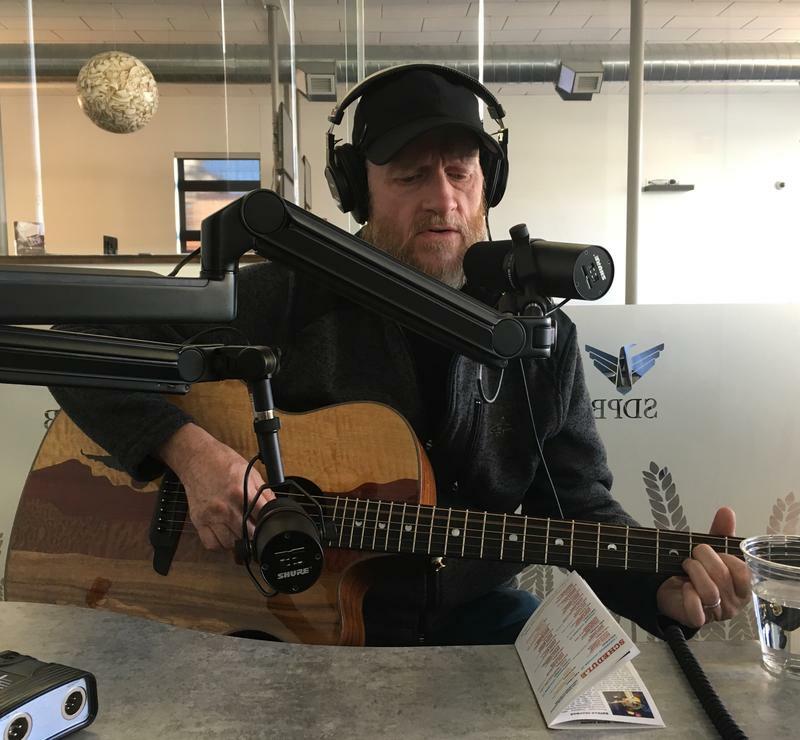 Songwriting Chair James Isaac Elliott was interviewed Friday morning by South Dakota Public Broadcasting (SDPB) show “In the Moment” regarding his appearance at this weekend’s Wild West Songwriters Festival. In addition to promoting his performances in writers’ rounds at the festival and sharing his own process for songwriting, Elliott discussed the Belmont songwriting program, now celebrating its 10-year anniversary. The interview can be heard in its entirety on the SDPB website. Elliott’s compositions have sold more than 10 million copies and been recorded by Steven Curtis Chapman, The Oak Ridge Boys, Newsong, Shenandoah, and others. Elliott’s songs have been included on 5 Grammy Award-winning albums.